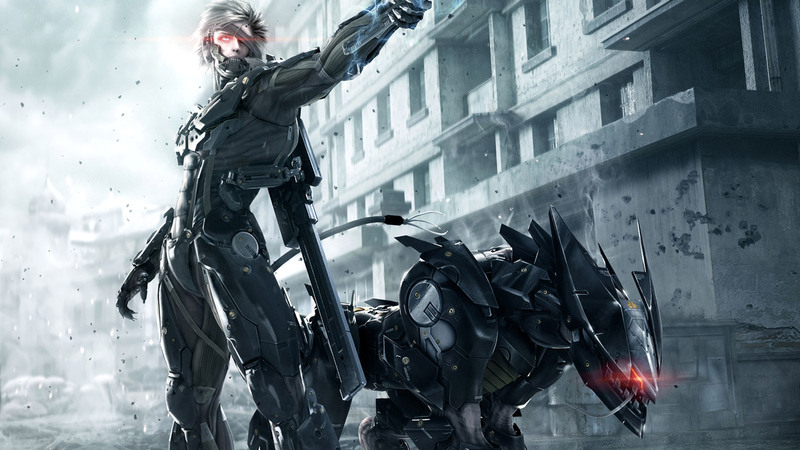 Metal Gear Rising: Revengeance, Platinum’s fantastic action game based on Hideo Kojima’s beloved Metal Gear franchise, launched in 2013 on PS3, Xbox 360, PC, and also on Mac- but the latter version of the game is apparently totally unplayable at this point. As Reddit user tryingtowakeupnow discovered when he tried to boot up the game on his Mac, the title fails to launch, giving multiple errors pertaining to the DRM included with it- issues that owe themselves to the fact that the developer of the DRM shut down, and the game was not updated to remove the implementation for it. The good news, if there is any, is that the Mac version has been removed from sale, so no one can accidentally buy something that doesn’t work. The other versions of the game also seem to function fine, for what it is worth. The bad news is that the Mac version definitely does not- and other Mac games which may have used Transgaming (the DRM in question) could also be affected by this. Let this serve as a cautionary tale against excessive DRM, then.